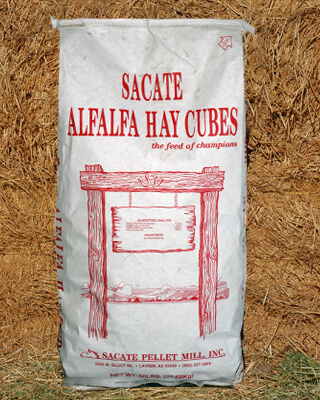 Sacate Alfalfa Cubes offer the same nutritional support and benefits of feeding alfalfa hay in a convenient easy-to-handle cube. 1½ - 2% of body weight daily. (Example: for a 1,000 lb. 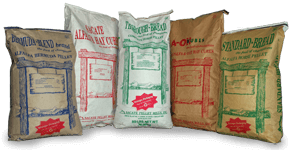 horse, feed 15-20 lbs. of cubes per day). Feeding amounts may vary based on each individual horse, supplemental feeding and activity level.